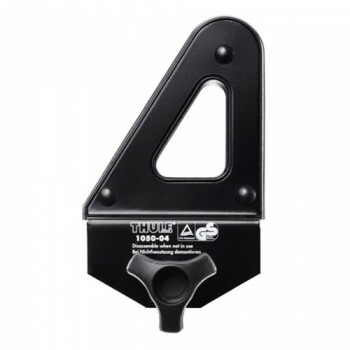 Sturdy 9 cm high Thule load-stops developed in partnership with skilled and demanding craftsmen. The load must be anchored in place with the help of a Thule strap. (Not included).